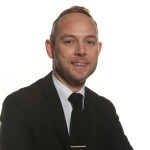 I am the Executive Principal of the Federation of George Betts and Shireland Hall Primary Academies.Our Academy partner is the Elliot Foundation. Together we are committed to working with children, families and the local community to provide an enriched Learning for Life curriculum to prepare our children for their future. The outcomes in EYFS have risen year on year since 2015 and we have gained the EYFS Quality Mark. 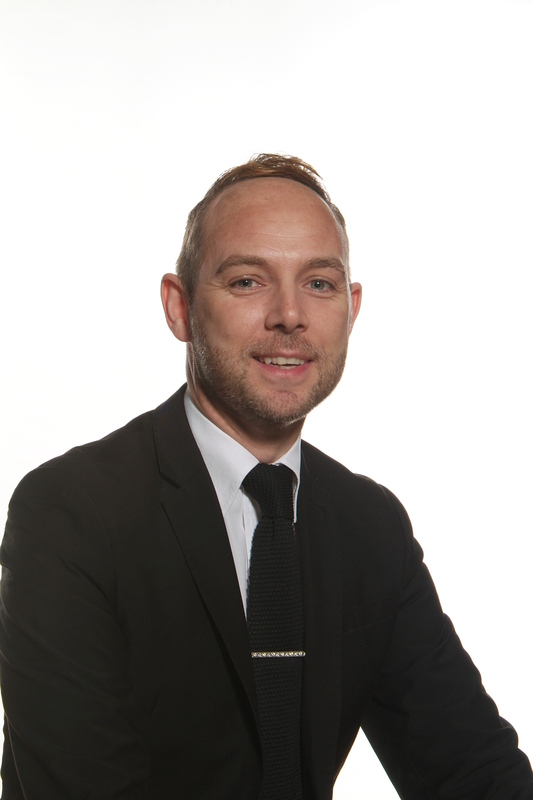 George Betts and Shireland Hall were the first federation in the country to be awarded the NQT Quality Mark. In a recent survey 100% of parents would recommend George Betts to others. In 2017, we achieved the Leading Parent Partnership Award (LPPA). 5 teachers support other TEF schools in an ‘expert teacher’ SLE role. Congratulations to all children, parents, staff and governors! 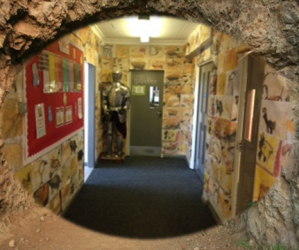 Year 3 pupils will be studying ‘The Stone Age’ this half term and children in Snakes and Cheetahs have wasted no time at all in creating a fantastic display of cave paintings in their corridor. In Lions class this week they have been thinking about their dreams and aspirations – thinking about what they could do this year to achieve them. 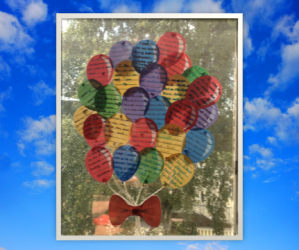 They recorded their thoughts in this beautiful ‘bouquet of balloons’. We hope all your dreams come true! 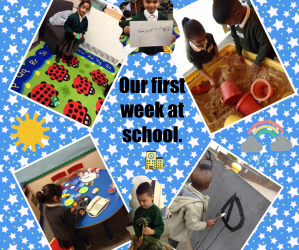 It hasn’t taken long for the children in Raccoons Class to get back in the swing of things, whether they are painting, investigating in the sand or playing with dinosaurs. 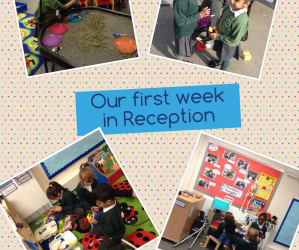 They have settled into their new classroom extremely well! You are little Super Stars! Don’t they look smart? See how confident they all are! 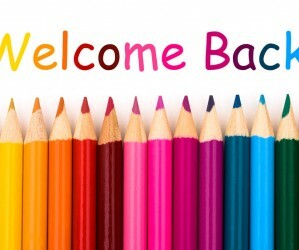 We are very proud of you Squirrels – you have been fantastic on your first week back to school! Well done to you all. We take great satisfaction from seeing our students grow and develop skills and knowledge, which will enable them to benefit from their future education when they leave us for secondary education and beyond. You are most welcome to visit school to discuss the contents of this website or any other aspect of academy life.